Crowdfunding website have became more popular now a days which are catering the financial needs of many start ups. Crowdfunding is nothing but the process of collecting the finance from the backers to fund a start up and it usually occurs on the Internet platforms. There are some thousands of crowd funding sites out of which hundreds of sites may be popping up and some of them not having the real communities and funding success. Collaboration over the web is the area of an exponential growth and collaborative funding over the web is one of the growth standouts in this emerging collaborative economy. According to the Massolution Crowdfunding industry report, crowdfunding industry has raised $2.7 billion funds in 2012, across more than 1 million individual campaigns world wide. The Crowdfuunding industry is expected to grow at higher rate in the coming years. There are 2 models of Crowdfunding, first one is called as donation-based funding and the next one is investment crowdfunding. Crowdfunding are different for different categories, for example business persons use different sites than the musicians, where as musicians use different sites than the causes and charities.Below are the some best Crowdfunding sites to try. Kickstarter is the popular American worldwide Crowdfunding platform where the creative projects raise the donation-based funding. The type of projects range from the new creative products such as art installation to the pre-selling music album. Money pledged by the donors will collected using the Amazon payments. Kickstarter charges the 5% from the fund raised and Amazon charges additional 3-5%. It is one of the earlier crowdfunding sites which has experienced the strong growth and many break-out the large campaigns in the last few years. The company claims that it has received more than $1 billion in pledges from over 5.7 million donors for 1,35,00 projects including the categories such as music, films, stage shows, journalism, comics and food related projects. People who fund the kickstarter projects are offered rewards and the special experiences in exchange of their pledges. 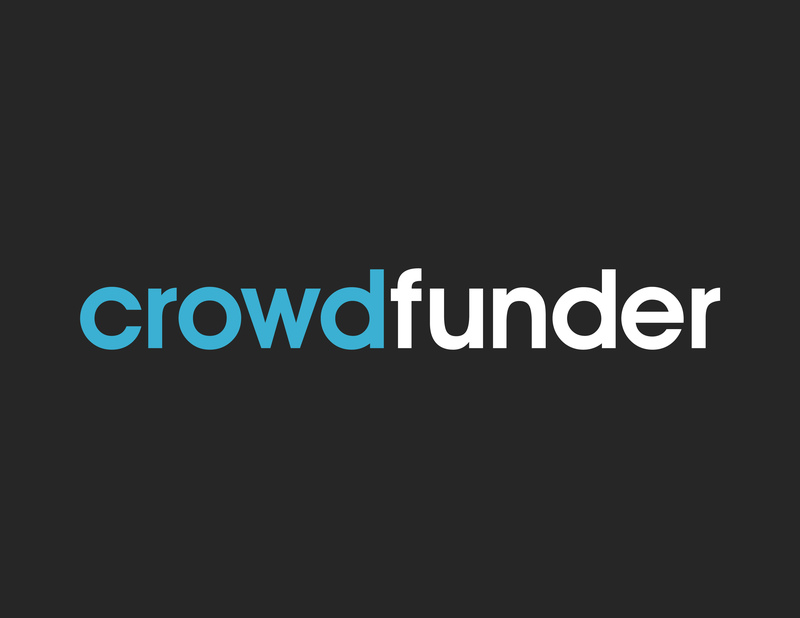 Crowdfunder is the another most popular platform for raising the investments and it features the fastest and largest growing network of investors. Its mission is to to connect the entrepreneurs across the globe to help the investment for their business and fuel the economic growth. It was recently featured in the Fox News as the new model of crowdfunding because of the story of the $2 Billion exit of the crowdfunded company. Indiegogo is an international crowdfunding site headquartered at San Francisco, California. It differs from Kickstarter, where kickstarter maintain a tighter focus and assist the creative project which are approved on its site, whereas Indiegogo approves the donation based fundraising campaigns for almost all the categories including music, person financial needs, hobbyists, charities and more. It achieved the international growth because of their broad approach, flexibility and stability. According to the wall street journal it has launched more than 2,00,000 campaigns raising some millions of dollars for the people who are running crowdfunding campaigns across 70 to 100 countries every week. 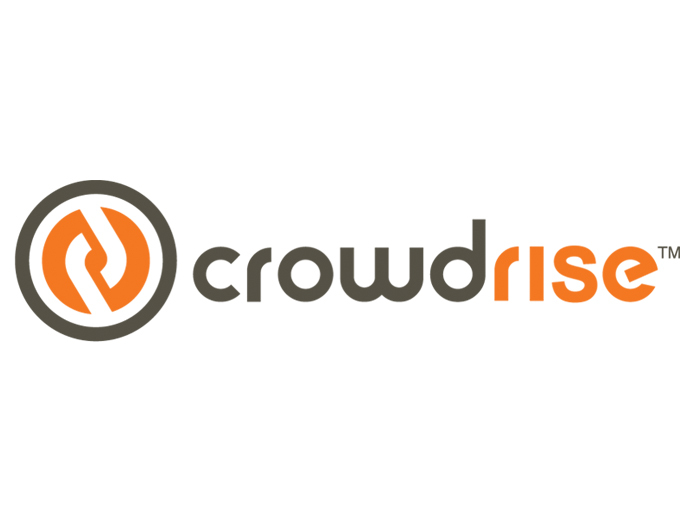 CrowdRise is the platform for raising lots of money for the great causes. It is the best place for donation based funding for the causes and charity. It has attracted the community of do-gooders and provides the funds for all kinds of inspiring needs and causes. It features an unique points system which helps to track and reveal how much charitable impact organizations and members are making. Its point system not only raises the fund but it is having the fun in the world while doing it. RocketHub is an online crowdfunding platform which has users around the world includes all categories such as game developers, musicians, scientists, film makers, philanthropists, writers, theater producers/directors, fashion designers and more. Fuel pad and Launch pad programs are unique about the RocketHub which help the campaign owners and the market partners to connect and collaborate for the successful campaign. It charges 4% of the funds collected and the 4% payment processing fees in the case of project is fully funded and 8%+4% payment processing fees in case of the project does not reach its goal. 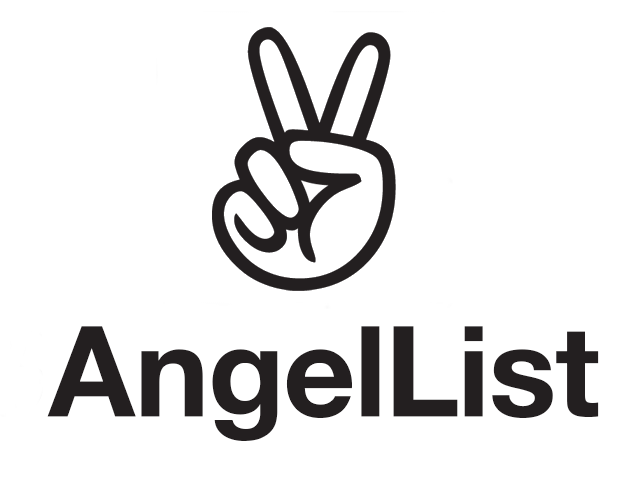 AngelList is the equity raising or debt investment website for start ups based in US. If you are having a tech startup with a lead investor already singed on your project or looking for the silicon valley momentum then there are institutions and angels finding the investments over the AngelList. For most of the time AngelList didn’t say that they are into crowdfunding but makes the sense that they have catered the financial needs of the tech startups, but now they are slowly into the game. The accredited institutions and the investors on the AngelList are funding the number of top tech start up deals. 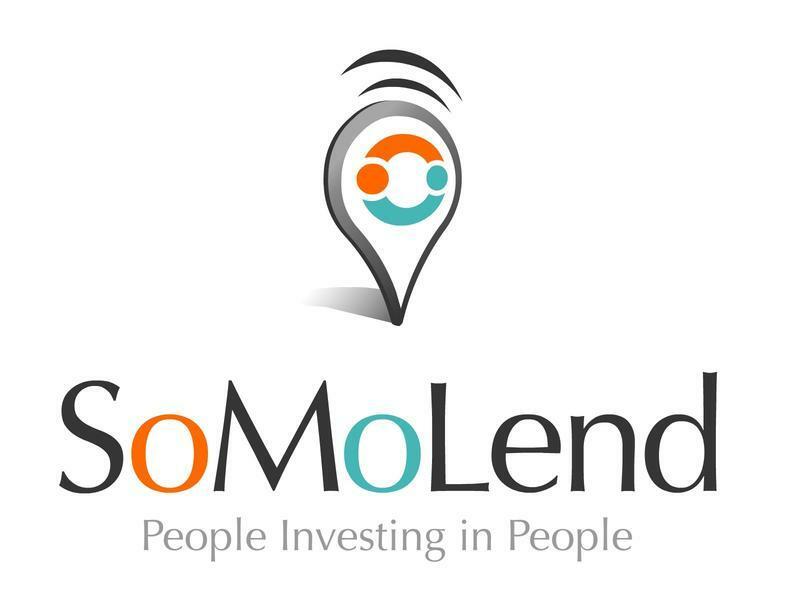 Somolend is the best site for funding the small businesses in US and provides the debt-based investment funding to the businesses which are qualified with existing operations and revenue. It has tie ups with some banks to provide the loans as well as helping the small business owners to bring their family and friends into the effort. Somolend social funding platform makes the small business grow fast and easy.